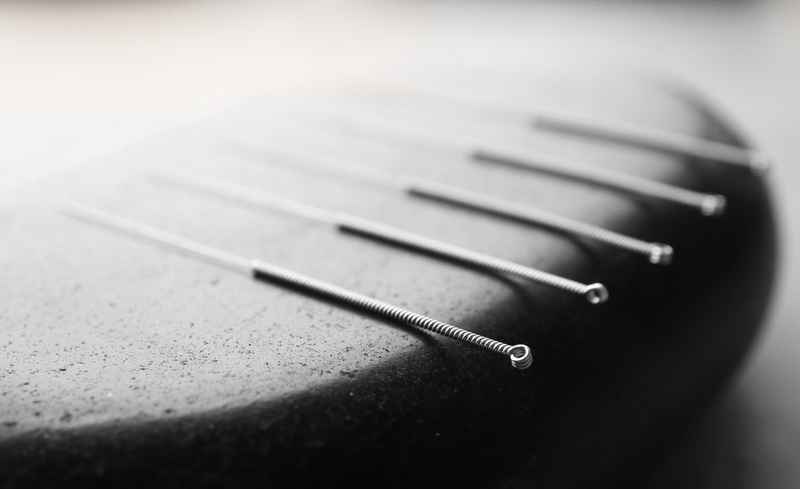 If you would like to learn more about dry needling acupuncture in Olathe please call us today at 913-815-8076 to schedule a consultation and learn more! Complete Care Chiropractic KC is conveniently located at 784 North Ridgeview Road in Olathe. We look forward to treating you soon!